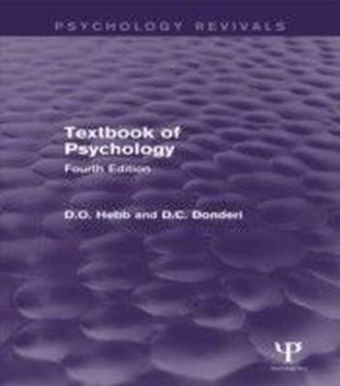 Originally published in 1926, the aim of this textbook was the 'interpretation of human behaviour and conduct'. 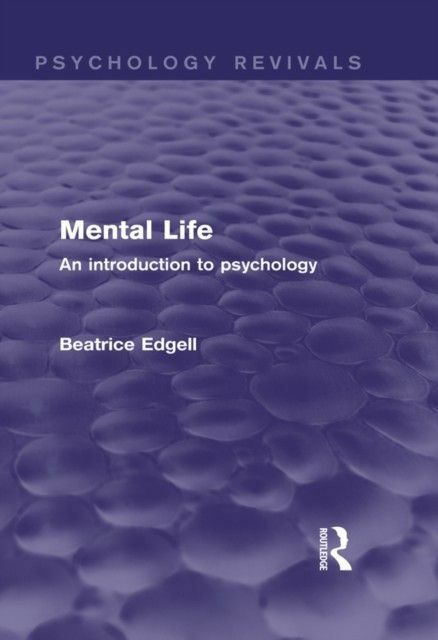 Beatrice Edgell is an important figure in the history of psychology. She was the first British woman to receive a PhD in psychology, the first female psychology professor in Britain and the first woman president of the British Psychological Society (1930-1931), of which she had been a founding member in 1901. 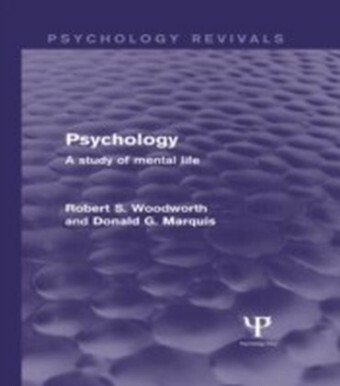 As the Head of Psychology at Bedford College, she established one of the first psychological laboratories in the UK. She also taught a number of women who went on to become prominent in the field. 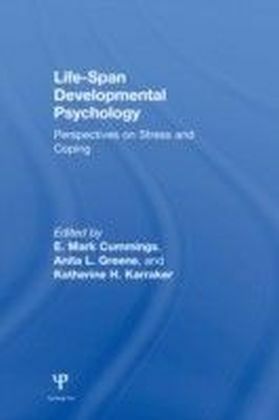 One of her many publications this book was thought to be 'suitable for students training for social work or for the general reader interested in educational and social questions'.